We have made more online sales on Thanksgiving Day and Black Friday than Cyber Monday this year. Adobe analysis determined that 105 million people visited retailers on Black Friday and 103 million of them ended up making a purchase, also for the first time in history, Black Friday online sales topped the in-store shopping numbers. Now with our numbers, if you count the entire weekend from Thanksgiving until Cyber Monday at midnight, all of our online sales were up a 12.3% comparing to last years sales. 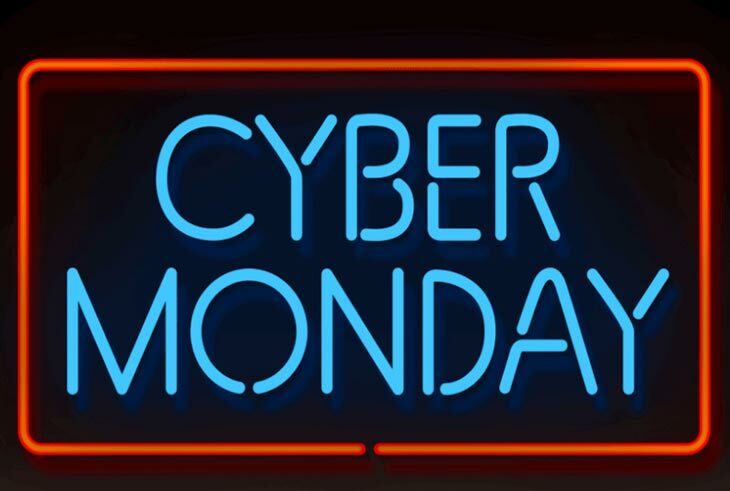 However, for Cyber Monday alone, the sales went down 7.9% (again compared to last years totals). This is not counting the incredible success I had with the Master eBay In A Weekend course that I ran a promotion for last week, we sold all 500 spots in a record 3 days and 2 hours from the second I launched it. (for those who have been asking, I may open a few more spots at the same price, I just have been busy with Cyber weekend sales). I think more people are realizing that shopping on Amazon or eBay is safer, easier and for almost the same prices as if you went to wait for a week outside of Walmart to get the best deals just to end up stepped on by the herd of people behind you, even worse to look like an idiot like this guy in this video going up the escalator the wrong way! (Enjoy the video and happy Cyber Weekend).